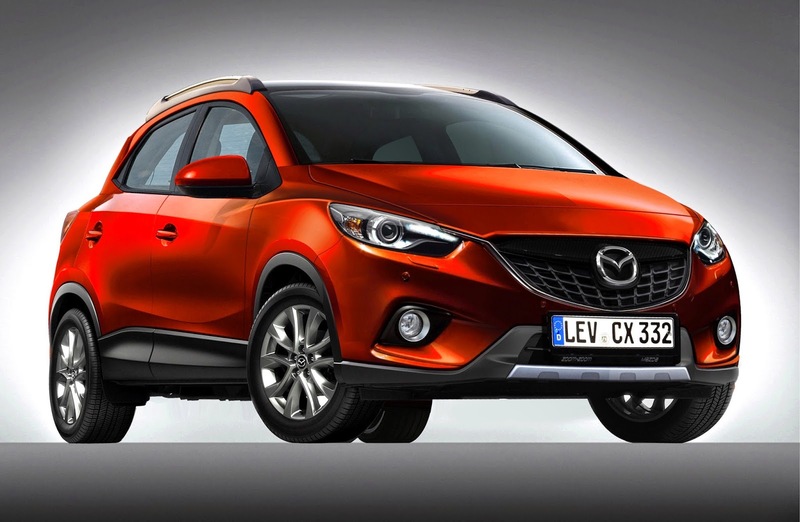 The Mazda latest news about SUV design that will be refreshing their line-up towards the end of 2014. How masculine figure that offered by Mazda this time? There is no detailed information about the new CX-3 stature. In order to attract curiosity and public expectations, the Mazda just fielded a teaser photo with only accentuate the curve of the body and also the character of its hefty body. Glimpse, it can be recognized of how the Mazda identity came into the physical characteristic of this new model. 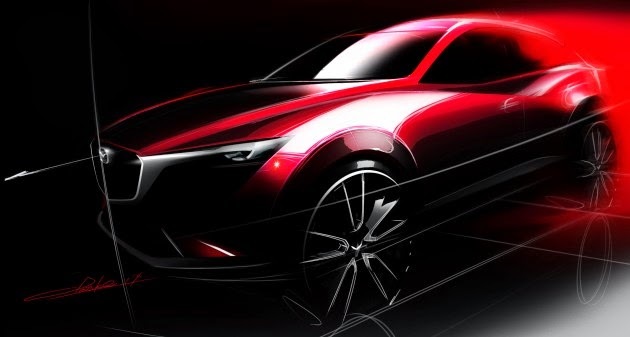 Expectations are circulating about its drivetrain, such as news released by Paultan.org on Tuesday, October 28th, 2014, this car will most likely use a 1.5-liter SKYACTIV-G engine which is also used by the Mazda MX-5. As for the transmission, Mazda is also rumored to be providing two versions at the same time the automatic and manual drive system with front wheel drive (FWD).